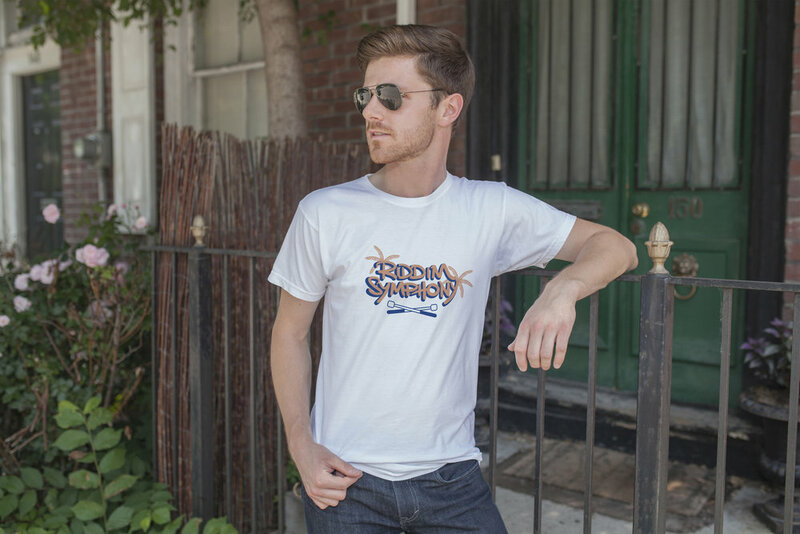 Riddim Symphony is an authentic Soca / Reggae / Calypso band based in Boston, Massachusetts, founded by students from Berklee College of Music. Many of the group members are natives and / or have family roots to the Caribbean islands. 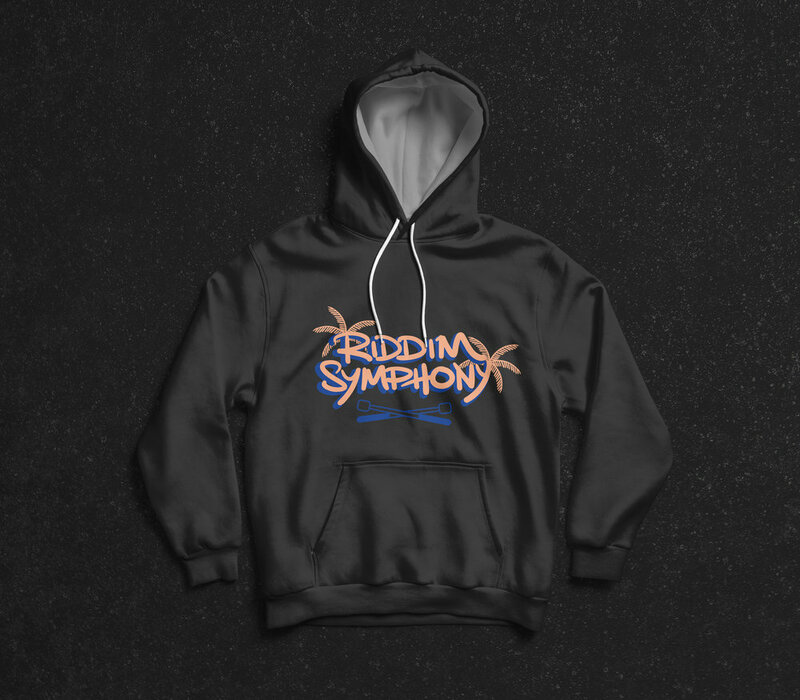 Riddim Symphony was created to push the boundaries of live Caribbean music and for the love of their Caribbean heritage. They have had the pleasure to open for artists such as Konshens, Keznamdi, and many more. Client's request: steel pan mallets and trees to be incorporated into the logo design.